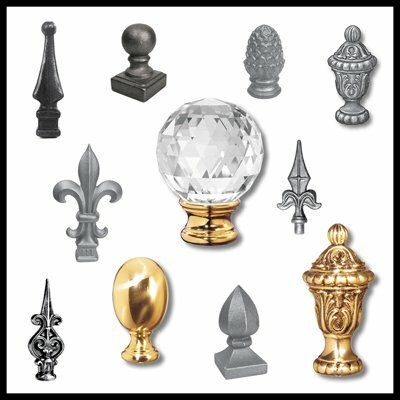 Find an extensive range of decorative railheads and finials in all styles and sizes for gates, railings, fences, and staircases. 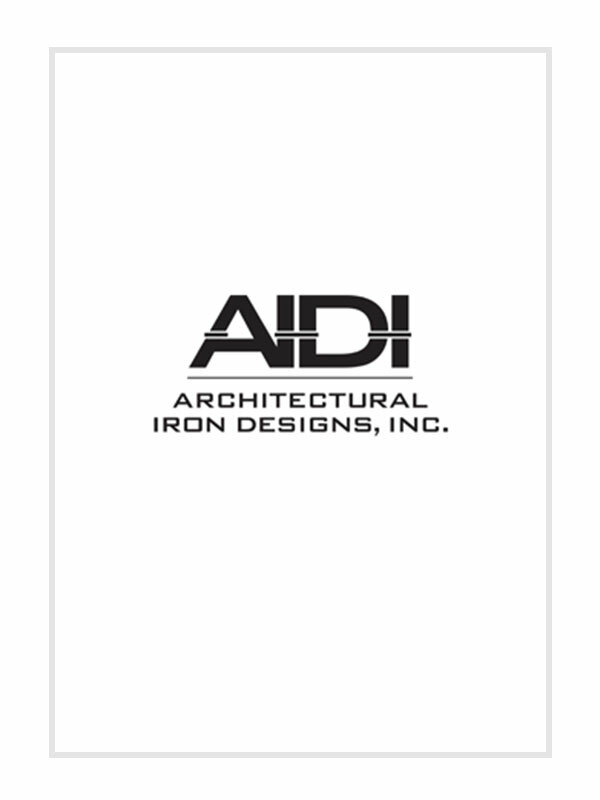 Get ornamental iron railheads in a variety of designs that can be best fitted in your Iron gates, grills, and railings. Our collection of decorative steel finials will give a perfect finish to your Iron design décor.